For the first time, Inuit communities are making recommendations to the federal government about how they want ships to move through their waters, highlighting the importance of the ocean to their way of life. 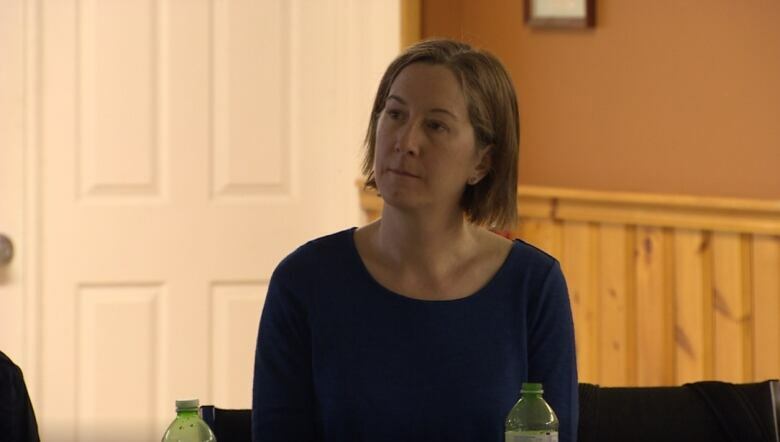 A researcher with the University of Ottawa's Arctic Corridors and Northern Voices project has travelled to five communities in Nunavut to hear the concerns of locals, and has funding to travel to two more. Researchers are gathering information and passing it on to the federal government's Northern Low-Impact Arctic Shipping Corridors Initiative, which will help guide how the federal government uses its resources to encourage ships travelling through the region to follow routes that will have the smallest impact. "Sometimes [ships] are driving away the animals like the walrus, beluga, bowhead, and seals," said Bobbie Saviakjuk, an advisor to the project for her community of Coral Harbour. "That's our source of food. The ocean is like a farm to us." The project recently wrapped up a two-day meeting in Iqaluit, which included officials from the Government of Nunavut, Nunavut Tunngavik Inc., the Qikiqtani Inuit Association, and the Nunavut Marine Council, among other organizations. 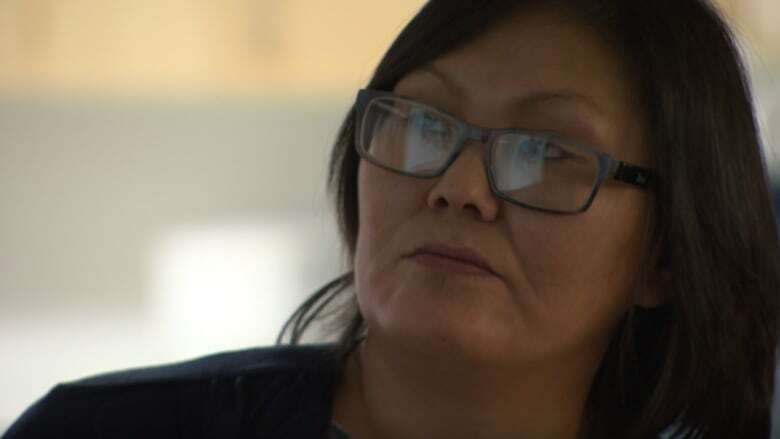 Saviakjuk said that noise pollution driving away marine life and ships passing between islands where walruses breed are some of the main concerns for her community. Change in animal behaviour due to shipping can have devastating consequences to communities, according to the researcher's reports . It could result in hunters having to travel farther out on the sea ice for animals and it could increase food insecurity, and lead to a further loss of culture and revenue. Project representatives also visited the communities of Arviat, Cambridge Bay, Gjoa Haven, and Pond Inlet. The communities participating in the project have highlighted no-go zones, as well as areas where vessels should reduce their speed. 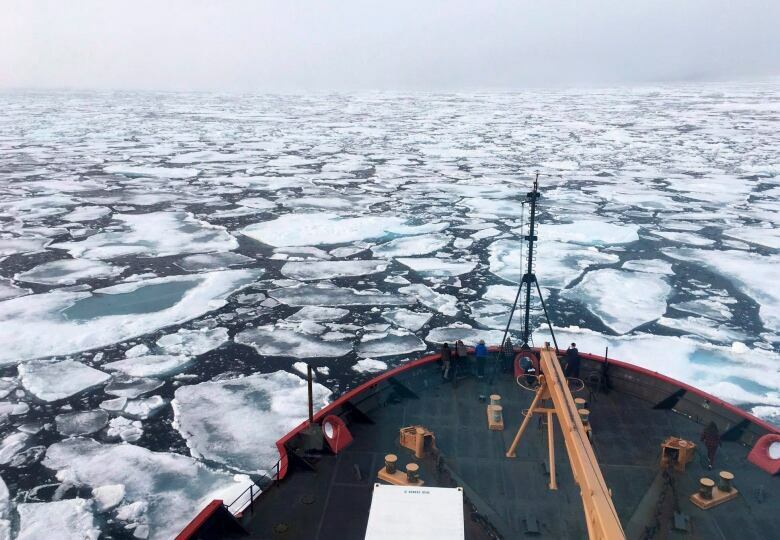 Cambridge Bay residents recommended that ships traveling through the Northwest Passage should pay a damage deposit in order to create a fund that can be accessed for spill response equipment. The communities also want improved communication between the hamlet and ship operators. "Sometimes the community is not even informed about these vessels coming through," said Saviakjuk. This is the first time Inuit knowledge has been gathered from communities to inform Arctic shipping corridors, according to Natalie Carter, the community research lead for the Arctic Corridors and Northern Voices project. Ship traffic in the Canadian Arctic has nearly tripled since 1990 and 2015, according to the project's researchers, with most of it happening in Nunavut. "Our role is to ensure that the information, Inuit perspectives, are provided to ensure that their voices are heard and can be included in that prioritization of the corridors," said Carter. The shipping corridors currently used were made with historic ship traffic data, said Carter. Corridors are not mandatory routes, but ship operators are encouraged to use them. "They're places where the government of Canada would provide things like improved charting, weather conditions, ice conditions," said Carter.